As parents, we all want our kids to develop good habits. We hope they will do difficult things, learn perseverance and speak the truth. We have a list of a thousand things we hope for them, but how to we help them build those habits? What does that process look like? 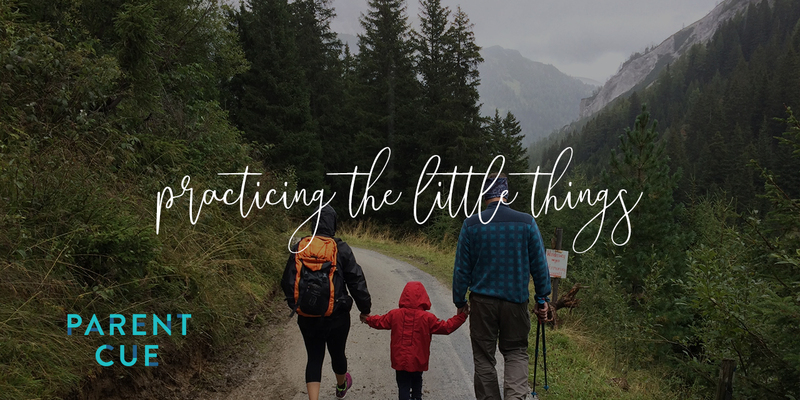 I think that instead of finding monumental experiences like the ones we see in the movies, we should seek out small ways to practice good habits. Life is lived in the everyday and I promise, every day holds a chance to teach your kids something important. Recently, my wife and I taught our kids the importance of keeping your word. It wasn’t some massive event, but rather a simple act of showing up. They had a sporting event they signed up for. The coach was expecting them to be there. The team was expecting them to be there. We were expecting them to be there. But, the week before the event, an invitation to a fun party arrived in the mail. Most of the other athletes skipped the event and attended the party instead. My kids wanted to. They argued like lawyers and pled their case. I completely understood their frustration. The party would be a lot more fun. Their friends were going. Why couldn’t they? Because when you tell someone you’ll do something, you have to keep your word. Was the sporting event a big deal? It honestly wasn’t but it was never about the event. It was about the ability to keep a commitment. Good habits are never instant. They take a thousand moments of practice. Start today. Find one way to give your kids one act of practice. And then tomorrow, do it all over again. That’s how you build a good habit. 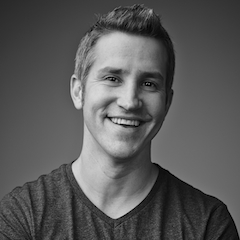 Jon Acuff is the New York Times Bestselling author of six books, including “Finish, Give Yourself the Gift of Done.” He lives in Franklin, TN with his wife and two daughters.